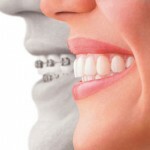 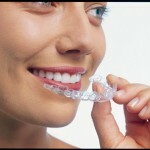 Invisalign is an esthetic orthodontic technique that corrects malocclusion using a series of custom-made, nearly invisible, comfortable, removable Aligners. 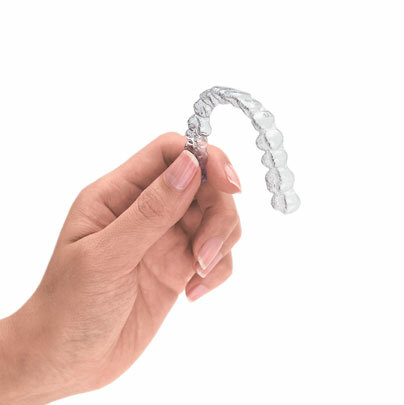 Invisalign has been proven effective in correcting malocclusion and improving periodontal health during treatment in orthodontic and dental practices nationwide. 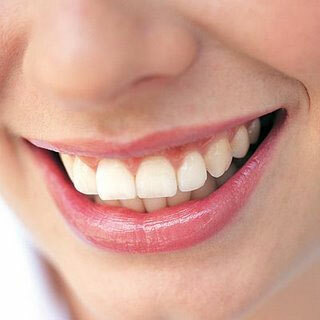 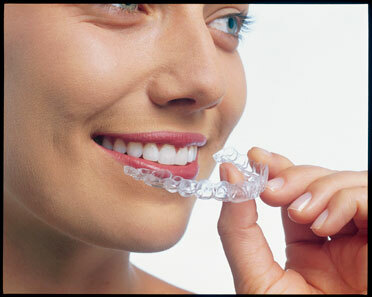 Clinical studies indicate Invisalign can improve periodontal health during treatment.